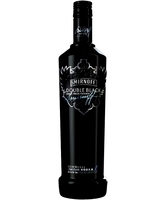 VDKA 6100 is a passion – a passion we love sharing with fellow vodka purists. 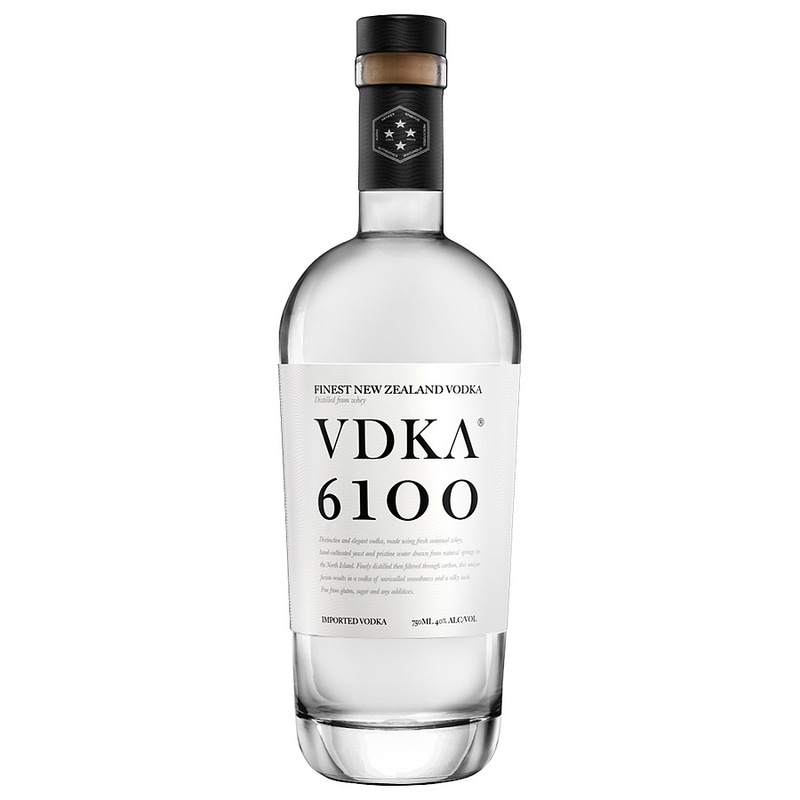 We make VDKA 6100 in Reporoa, near Lake Taupo on the North Island of New Zealand, using fresh seasonal whey that we source from the Bay of Plenty Region. Our whey is fermented using a rare strain of yeast that we imported from Ireland over 30 years ago and have been hand cultivating in Reporoa ever since. The purity of the ingredients means we only need to distil VDKA 6100 a few times; ensuring that the character is retained. We filter through carbon ‘rockets’ and then blend with extraordinary, locally-sourced natural New Zealand spring water. 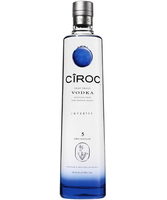 The result is a truly distinctive, elegant, luxurious vodka. 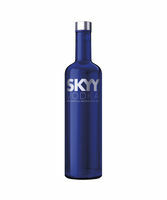 VDKA 6100 is gluten-free, sugar-free, lactose-free, and free from chemical additives. 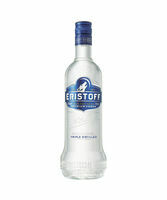 It has been tested against the best, and it’s one of the purest vodkas on earth. None of this should come as a surprise because New Zealand is one of the purest places on earth. Miles and miles from anywhere, out in the middle of the Pacific Ocean, it is truly a land that pollution (and attitude) has yet to discover. It’s a quiet part of the world, New Zealand. 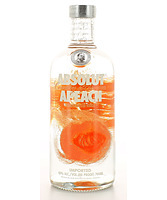 Truth be told we’d rather keep it that way; but this vodka is too good to keep to ourselves. 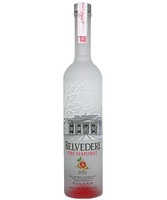 Vodka is often described as a colorless, odorless, and flavorless alcohol…. 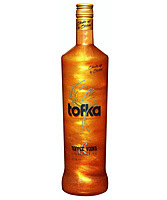 not VDKA 6100. 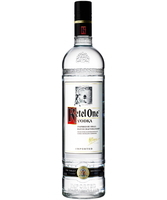 The unconventional composition makes our vodka smooth in the mouth with a taste that hints at citrus and white pepper. VDKA 6100 also has extremely low levels of methanol (the nasty compound that makes bad vodkas ‘burn’ your throat) creating unrivaled smoothness. Daring choices were made creating it. A discerning choice is now yours to enjoy. VDKA 6100. 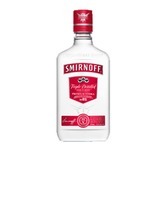 The Drink of Choice. 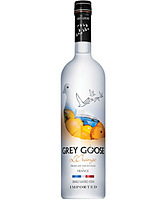 Is there a story behind how we chose the name VDKA 6100? Of course. It was chosen for a very specific reason. 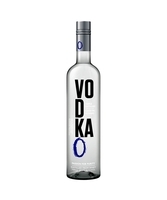 ‘6100’ pays homage to the distance between the source of the vodka and the birthplace of the brand. The distance between the territorial waters of New Zealand, from which the product is sourced, to those of the United States, where the brand was born, is 6100 miles. 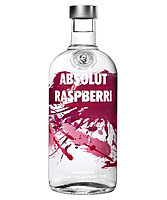 And we just liked the sound of VDKA!